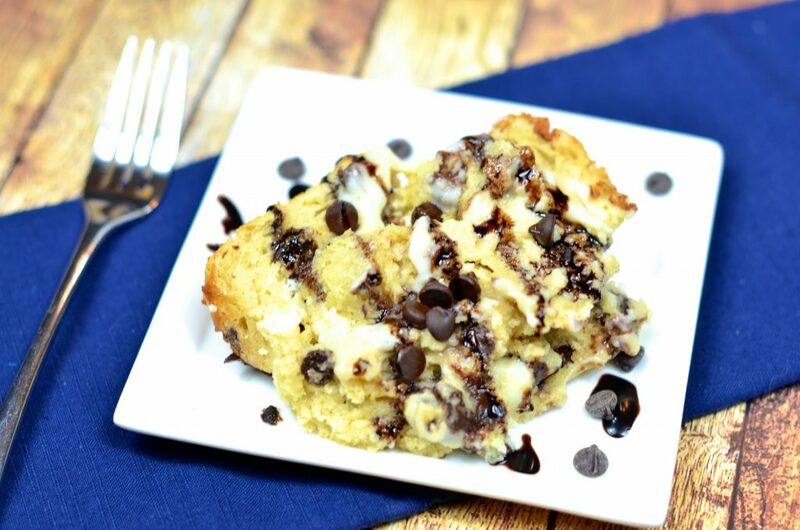 This easy dessert recipe is rich, delicious, and only 5 NET CARBS! 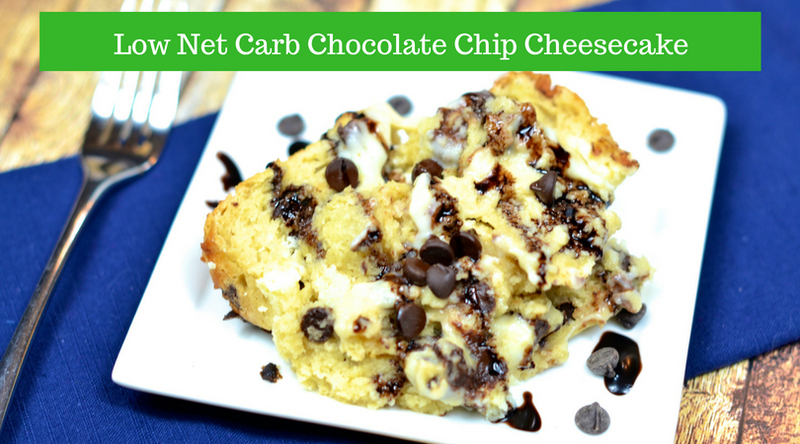 It’s time to jump up and down because you CAN have dessert on a low-net carb plan! How you may ask? By making a few simple substitutions we can take our favorite desserts from high-sugar, high-calorie to low net carb, lower calorie. The good news, I promise to always give you dessert with the best flavor and easy ingredients, and you can use our same substitutes below in your favorite dessert recipes. For substituting sugar, I love using Swerve. Swerve is a New Orleans based product and sugar replacer that is non-GMO, zero-calorie, and non-glycemic. Its made from various fruits and root vegetables and measures just like sugar. With that said, per cup of sugar in your recipe, use 1 cup of Swerve. Serve is available at Drug Emporium/Vitamin Plus stores. If not available at your local store, you can perchase Swerve through Amazon by clicking here – https://amzn.to/2mHKScr. 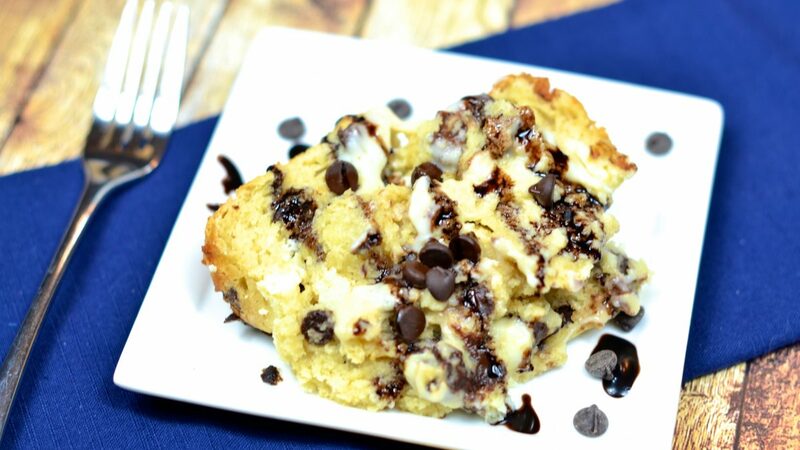 Our final secret is using Lily’s mini chocolate chips. These chocolate chips use stevia as result in a lower calorie count. You can find Lily’s of course at Drug Emporium. In a medium bowl, combine Swerve, Truvia, greek yogurt, and butter. Beat with an electric hand hand mixer for 2 minutes. Add vanilla and egg. Beat for 2 additional minutes. Stir in chocolate chips. Slowly add Carbquik, baking soda, and salt. Beat for 1 minute. Place aside. In a small bowl, combine cream cheese, Swerve and egg. Beat with an electric hand mixer for 2 minutes. Line a loaf pan with non-stick aluminum foil. Spray with non-stick cooking spray. Layer half of cake mixture, cream cheese filling, and top with remaining cooking cake mixture. Cool for 15 to 20 minutes. Store in refrigerator. Serve. Nutrition Facts: Calories: 120, Total fat: 8g, Sugars: 2g, Net Carbs: 5g, Sodium: 220mg, Protein: 6g.